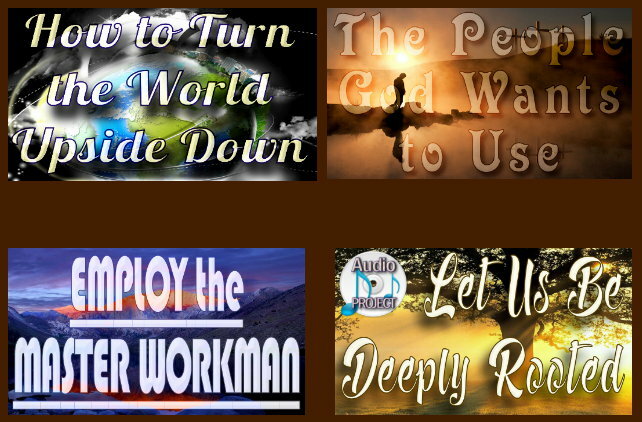 PLEASE NT E: When you select the Video Sermon of your choice, you will be taken to that month's video page WITHIN this website to view Dr. Thomas' sermon. ​NT E: Any GOOGLE AD that appears with a video is due to copyrighted content being included within the video message. YouTube allows us to keep the video posted in exchange for them posting an ad. This site generates no personal, commercial, or non-profit revenue. Thank you. Technical errors in original message. 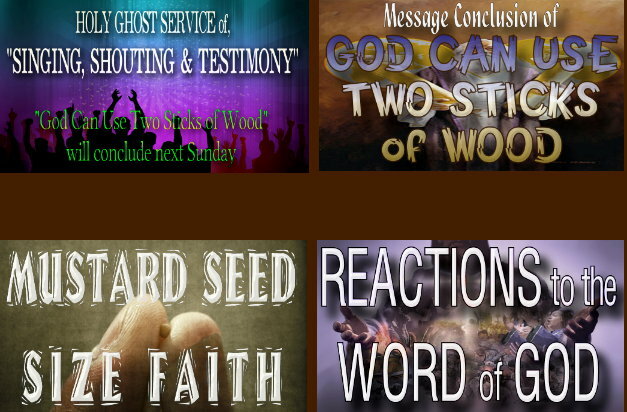 a sermon from one of our visiting preachers? Just click anywhere on the placard above. 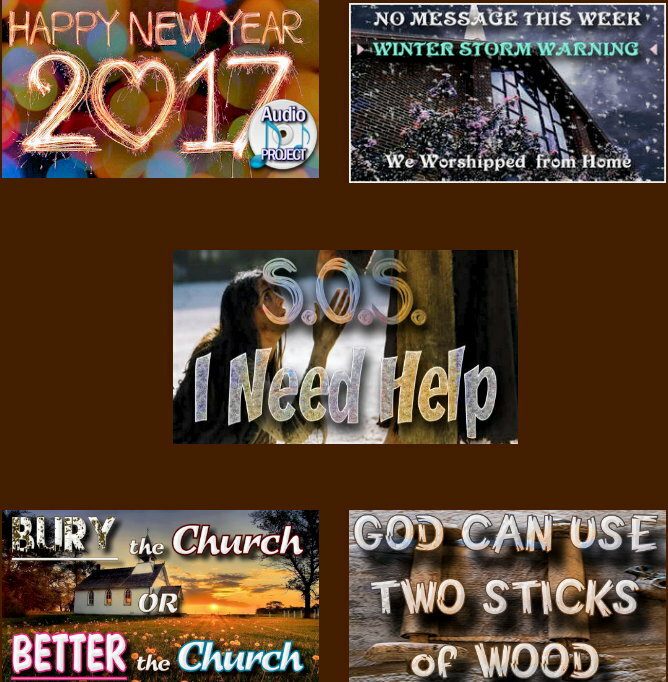 UNUSUAL 90 sec PREVIEW from the May 28, 2017 message: "A Better Country - A Better City" PLUS it's highly likely you will find a couple of plugs for an upcoming "VBS - FUN DAY" this coming SATURDAY 06/10/17. It's only around 90 SECONDS long - SO TAKE A LOOK! 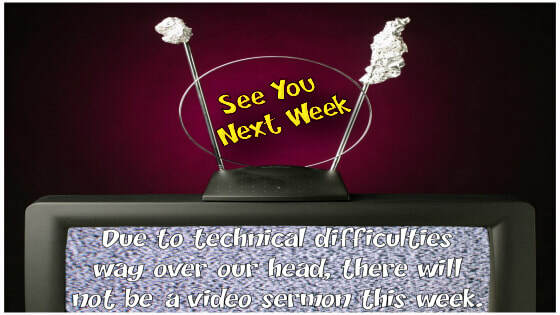 MAIN MESSAGE WILL BE JUST BELOW ON VIDEO PAGE. *APRIL 23, 2017 - *Due to technical difficulties we have outline only. Click on picture to be transferred.